There are plenty of ways to get involved in the campaign on a local, regional or national level. 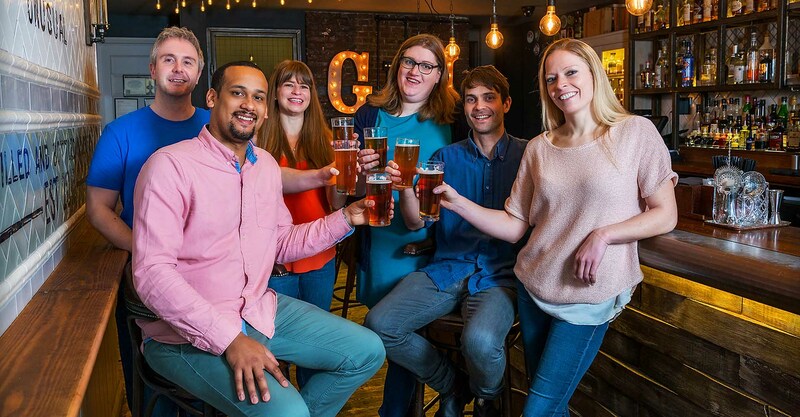 From contributing to the local branch newsletter to pulling pints behind the bar at a beer festival, there is a role for anyone who has a passion for beer. Volunteers needed in the West Midlands! 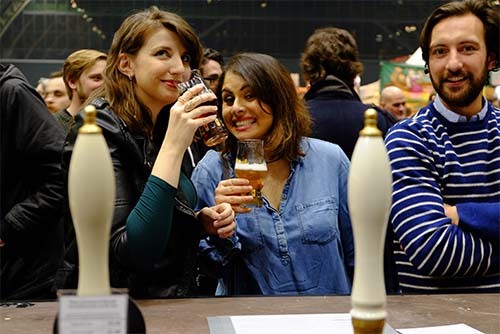 CAMRA is looking for volunteers for a number of senior positions across the West Midlands. These include Area Organisers, a Regional Social Media Coordinator and a Regional Director. Why not see if you could get involved? Our festivals are run entirely by volunteers – could you lend a hand behind the scenes, behind the bar or as a steward? 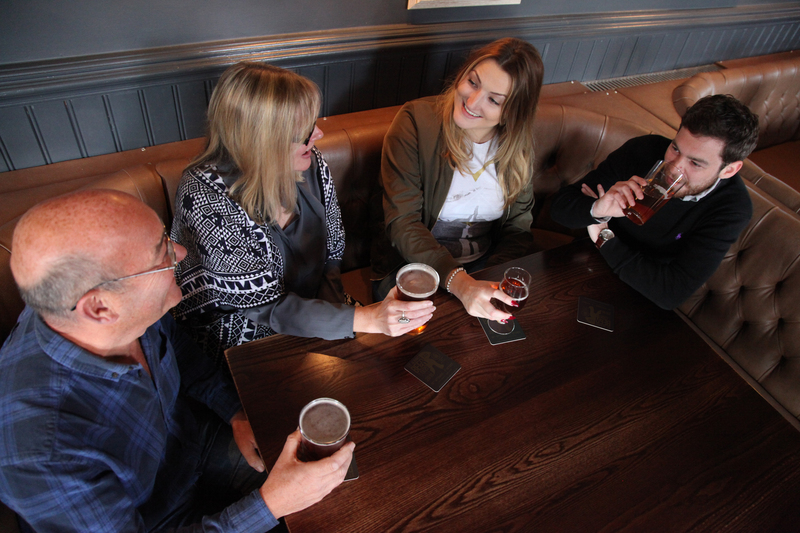 On the hunt for the best pubs? 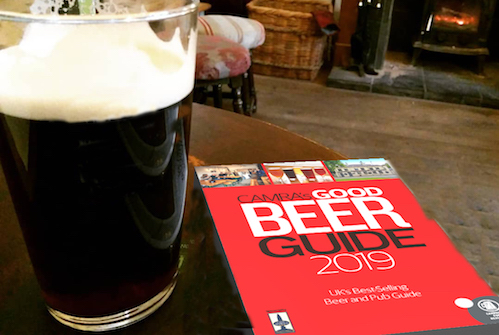 Why not consider surveying them for our Good Beer Guide? Whether you want to use existing skills or develop new ones, there’s a wealth of opportunity within our 200+ branches.